This is our elite Boxing Bag & is fit for any training environment. Our boxing bags have been used by world champion boxers in the past & continue to be the bag of choice of the professional boxer. 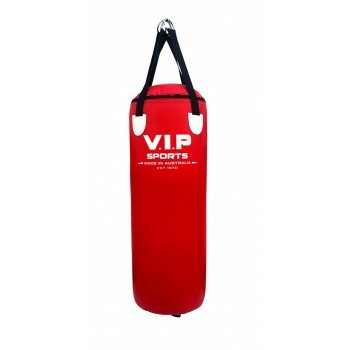 These bags are filled with a special blend of Cottons & Wools & are lined with 50mm Shock Absorbing Foam. 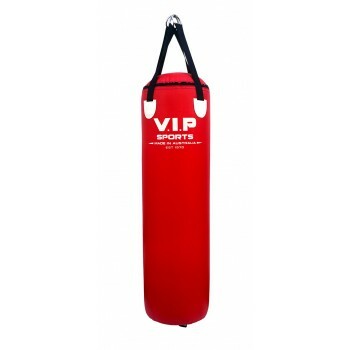 These bags are designed to replicate the feel for the boxer of hitting the human body. 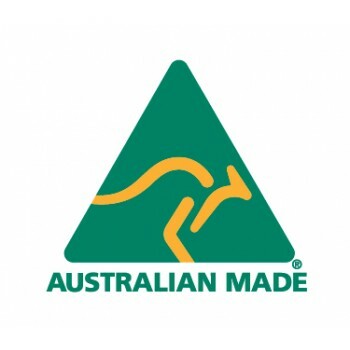 All PRO Bags are 100% Australian manufactured. All Pro Series Bags are UV protected & anti-cracking. All straps have 50mm seatbelt webbing & reinforced boxed stitching on the straps. Our D’s are welded 8mm Chrome plated steel with an inner Vinyl protective cover. Our bags come with a tamper-proof self locking zip system. Each strap comes with a Leather reinforcing patch. All Pro Series Bags are sewn with 30mm gauge Nylon thread & are double stitched & reinforced. These bags come with a nylon looped tie down to stop excessive bag movement. Pro Series Bags come with a split link & 360 degrees Bull Snap Swivel. These bags are filled with a special blend of Cottons & Wools & are lined with 50mm shock absorbing foam. 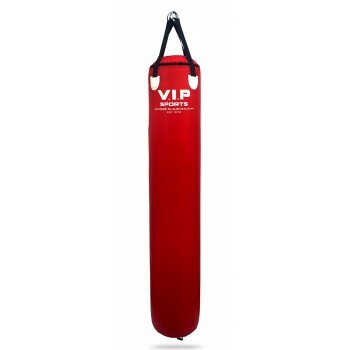 These bags are designed to replicate the feel for the boxer of hitting the human body. Material: 650gsm Rip Stop Vinyl. Weight: 25kg - 27kg per bag.